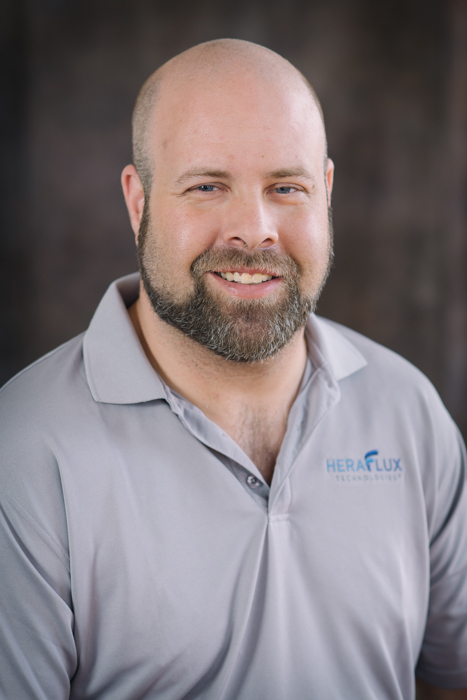 Heraflux Technologies, a leading data consulting group, is proud to announce the addition of Cody Chapman to our team of consulting experts as a Solutions Architect. Cody joins the team after ten years of experience as a technical architect and engineer. His background includes managing complex virtual and physical networks, network engineering and telecommunications, enterprise storage, and systems administration. “Cody brings with him an extremely vast amount of knowledge and experience to our team. Most people are either a mile wide and very shallow, or very deep in just a few areas but not wide in scope, in technical ability and experience. Cody’s background sets him apart from the rest in that he is not only extremely wide but very deep in a number of areas that matter for our clients.” says David Klee, Heraflux Technologies Founder.